Indianapolis New Home search- Central Indiana New Homes listed for sale and Indianapolis and surrounding communities. Indianapolis New Homes Listed for sale. 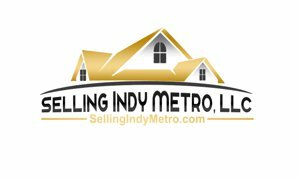 Indianapolis New homes for sale in the MLS.